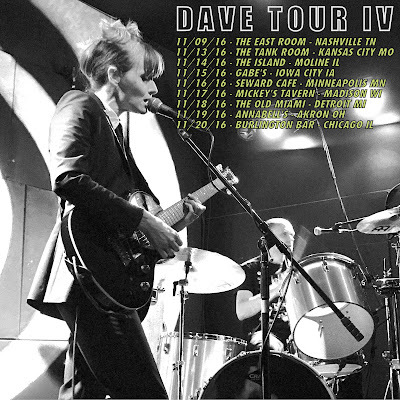 Friendship Commanders: OUR MID-WESTERN TOUR STARTS SUNDAY! OUR MID-WESTERN TOUR STARTS SUNDAY! First, thanks so much for your support of our Halloween single, "Swan Dive." The Nashville Scene was kind enough to do a great write-up about it. Check it out! Also, thanks to all who made it out to our set at FEST! It was rad to see some familiar faces there. We're heading out for our first Mid-Western run on Sunday, November 13th. If you see your city on the list, come say hello! We're sending all the positivity in our hearts out to you all. These are weird times; listen to rock music.